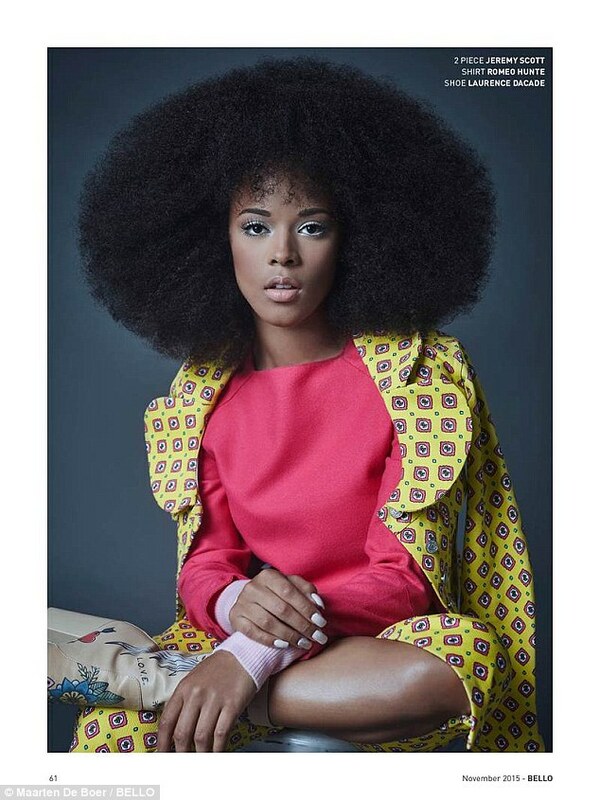 CHECHESMITHNATION : Serayah In Fro-Look And Amazing F-F Styles For Bello Magazine November 2015 Issue! Serayah In Fro-Look And Amazing F-F Styles For Bello Magazine November 2015 Issue! 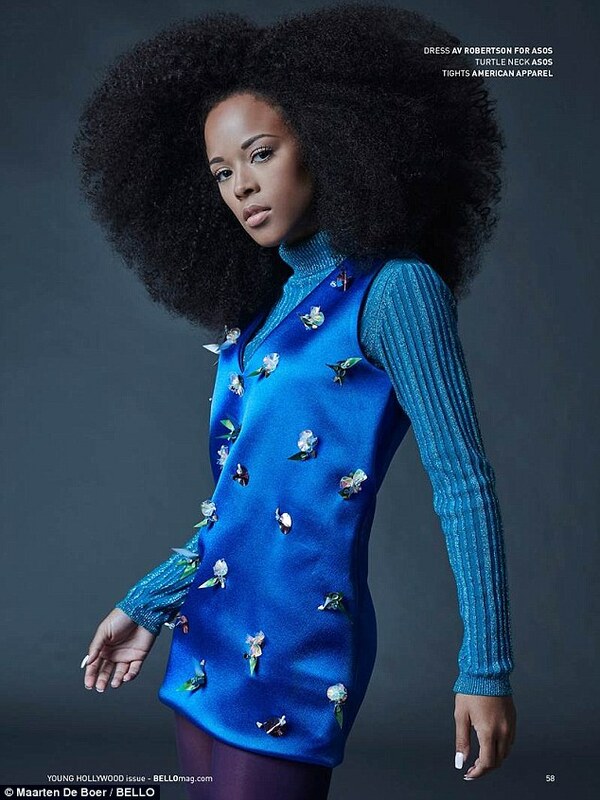 Serayah Mcneill, covers for Bello Magazine in there november 2015 issue. Chic-out all her amazing looks , from her gorgeous Fro-look, to her colorful and eye-catching wears. We love her style and creativity displayed right here. Multi-toned low-cut dress, paired with pink jacket. Blue striped skin-tight number worn with color-coordinates stockings. Blue embellished dress worn over a blue turtleneck. Yellow and blue printed coat. Wow!!! Really great outfits. The fro look is unique. Really loving the blue embellished dress worn over a blue turtleneck.